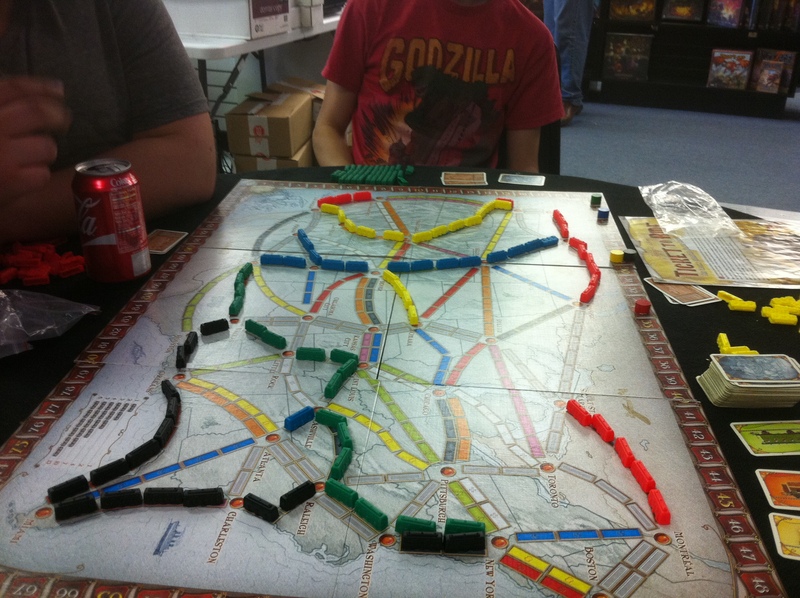 In the first meeting of the Board Game Grand Prix, four games were played at Common Ground Games. At Christmas time, three gift certificates will be given to the overall first, second and third place finishers. 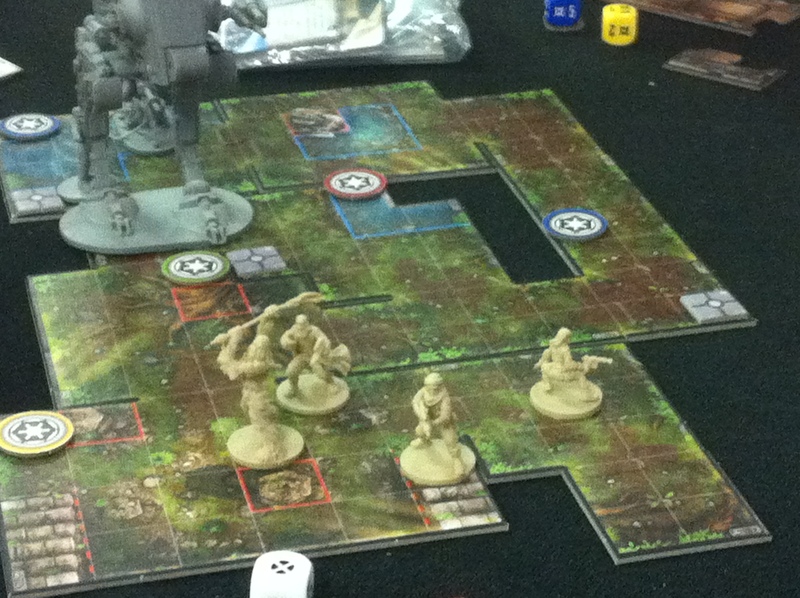 Next week we are at it again as I pushed my DnD game one week.